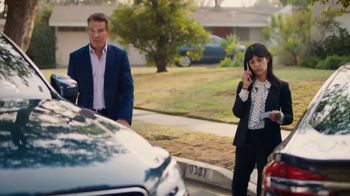 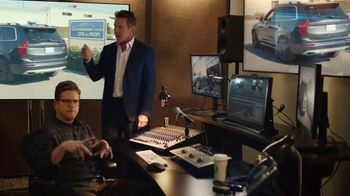 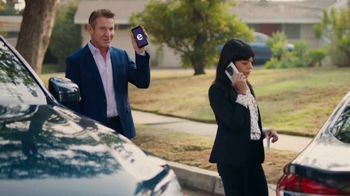 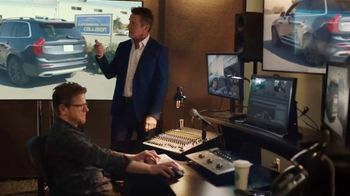 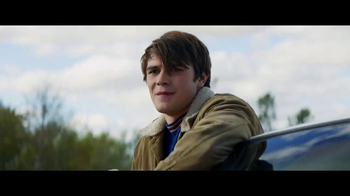 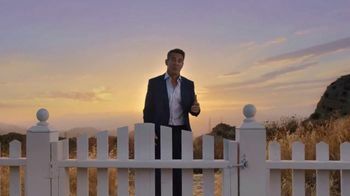 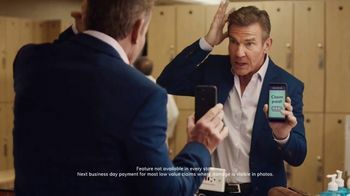 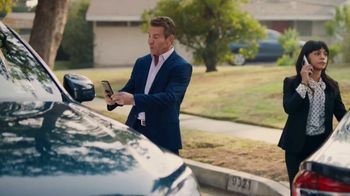 Dennis Quaid shows how Esurance can make a car accident claim surprisingly painless. 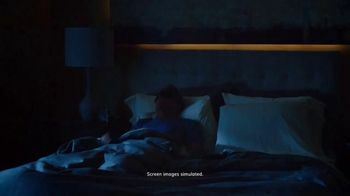 After taking some pictures of the damage, he gets a good night's sleep, eats a healthy lunch and even plays some racquetball. 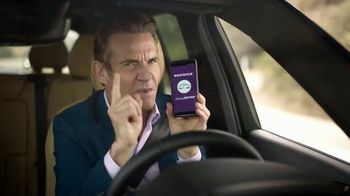 By the time he's done, Esurance has paid his claim. 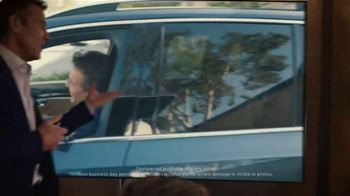 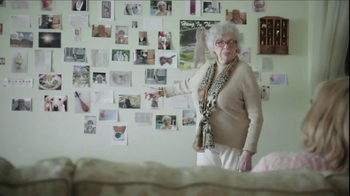 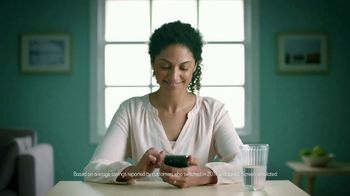 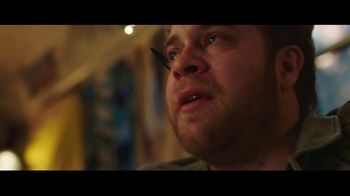 Of course, it doesn't really happen that fast ... it is just a 30-second commercial, after all.